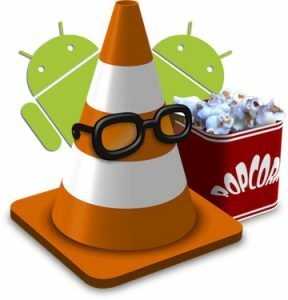 VLC, the free media player best known for being able to play practically anything, is now available for Android devices. Fans of the software who have been waiting for this can now head to Google Play, the official Android app store, to get their copy. Be warned though, the version that’s currently out is still in an unstable beta stage so you may want to hold off if you’re not a power user. The version of the VLC app that’s currently available on Google Play was launched last July 2. However, it is not compatible with all Android devices. As of the moment, it can only run on Android devices with a ARMv7 CPU that supports NEON media processing engines. VLC does state that other versions of the software are being worked on and will be made available soon. The version of the app that’s currently available can play most audio and video files, as well as network streams. It also gives users access to media library feature that allows you to browse contect directly from your folders. The app also comes with a widget that gives you audio control and includes support for cover art and more. The VLC app, once completed, promises to bring the same wide range of features and functionality that is available on the desktop version that made it so popular. Are you looking forward to having VLC on your Android phone? Share your thoughts in the comments below!